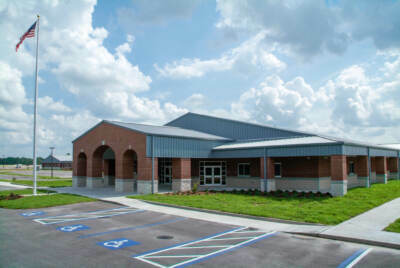 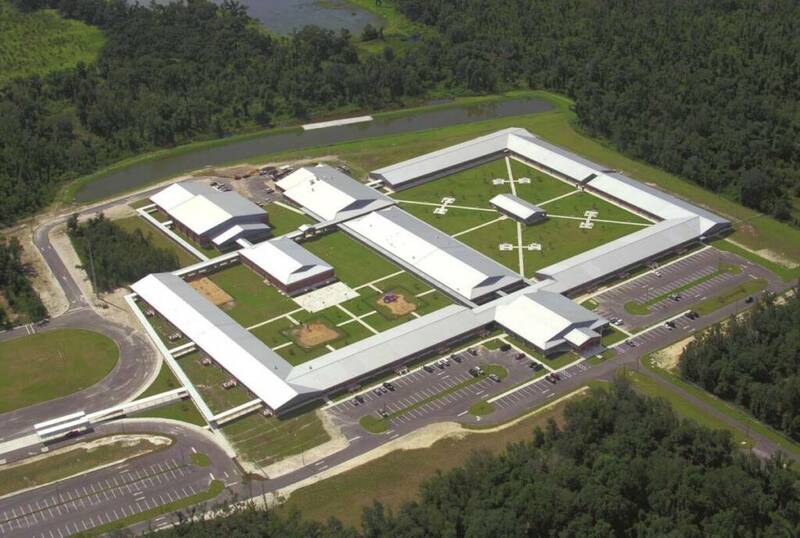 George & Associates provided site civil engineering services including preliminary site investigation, traffic studies, environmental assessment, and water and sewer facilities for the development of the Hardee County K-8 School located in Wauchula Florida. 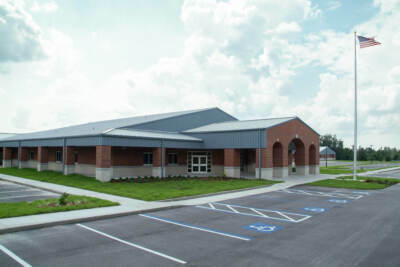 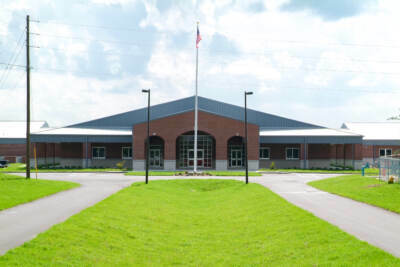 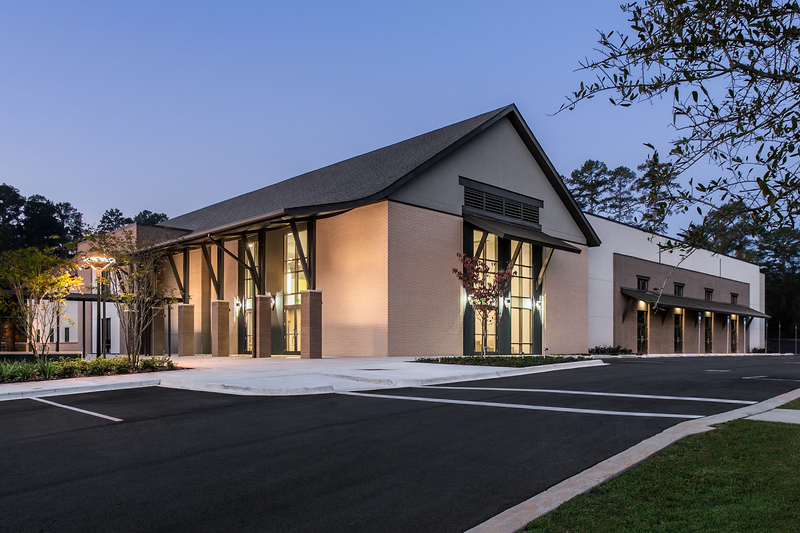 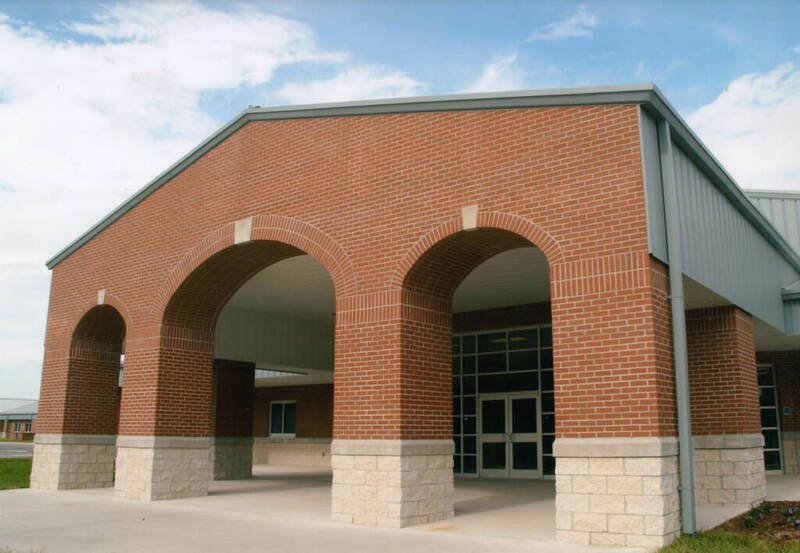 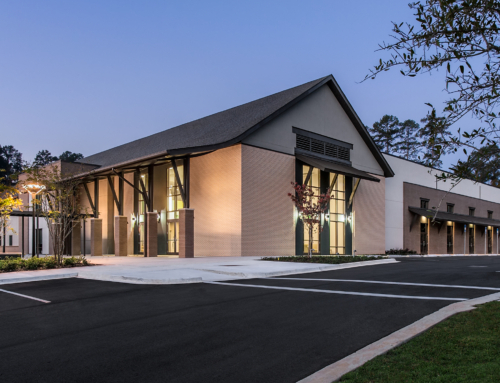 G&A designed the on-site drainage collection system for this 60-acre school campus. 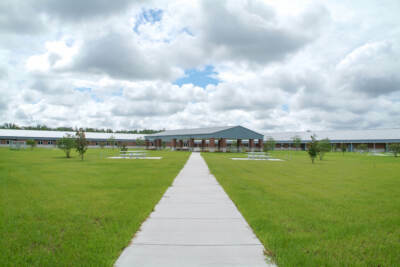 G&A designed and permitted a dry-detention facility through the Southwest Florida Water Management District, and secured all other required permits through Hardee County, the Florida Department of Transportation and the Florida Department of Environmental Protection.